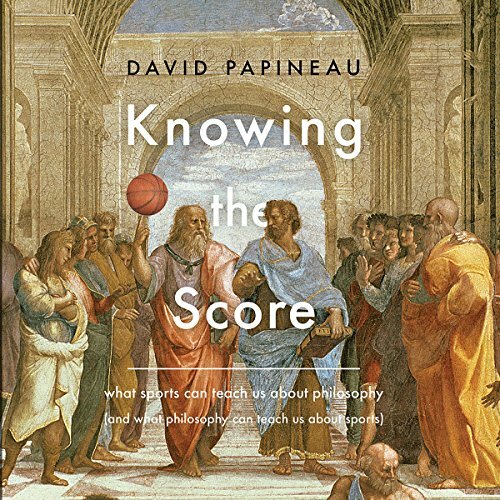 Showing results by author "David Papineau"
In Knowing the Score, philosopher David Papineau uses sports to illuminate some of modern philosophy's most perplexing questions. As Papineau demonstrates, the study of sports clarifies, challenges, and sometimes confuses crucial issues in philosophy. The tactics of road bicycle racing shed new light on questions of altruism while sporting family dynasties reorient the nature versus nurture debate. Why do sports competitors choke? Why do fans think God will favor their team over their rivals?